Red Dead Redemption 2 release date UK and price: When is it out? 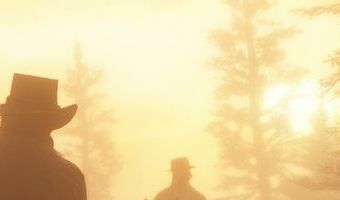 Fans of Red Dead Redemption will be able to get their hands on the next instalment of the popular game next month. Red Dead Redemption 2 is out on October 26 and it promises to be equally as gripping as its predecessor - if not more so. Rockstar Games broke all kinds of records when the original game was released in 2010, selling millions of copies worldwide. It was highly praised for its visuals, gameplay, acting and storyline, and won a slew of industry awards. Now, eight years on, fans are brimming with enthusiasm over the imminent release of its long-awaited sequel. What do we know about Red Dead Redemption 2? 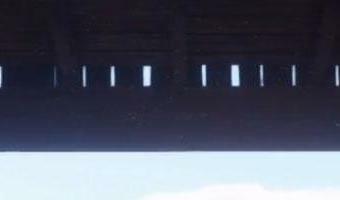 The game is set in 1899, 12 years before Red Dead Redemption during the last few years of the American Old West. 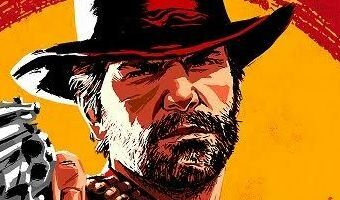 Gamers will play outlaw Arthur Morgan, a member of the Van der Linde gang of which John Marston, the hero of last year's story, was also a member of. As you'd expect from a game by the makers of Grand Theft Auto, players will explore an enormous and … [Read more...] about Red Dead Redemption 2 release date UK and price: When is it out?